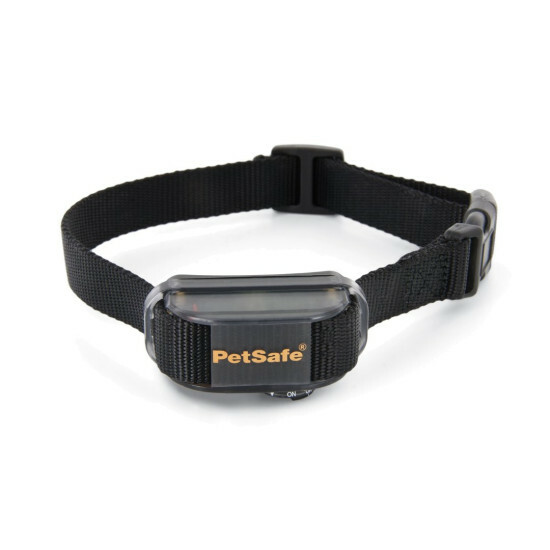 The Vibration Bark Control Collar offers 10 combinations of vibration correction. 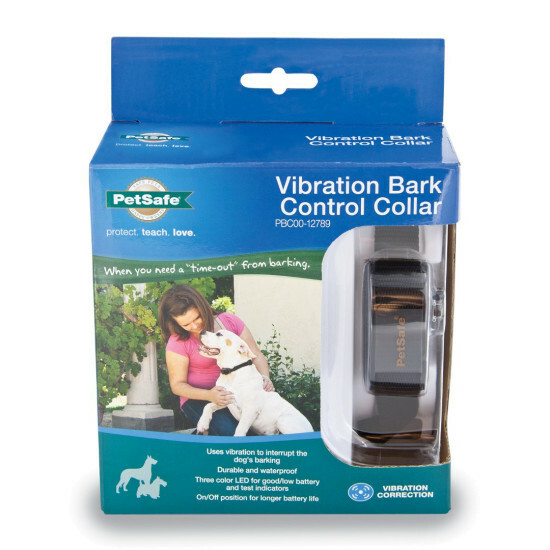 When the dog barks, vibration is delivered from one of the two Vibration Points. The duration of the vibration is random, which interrupts the dog’s bark. Adjusts to fit neck sizes up to 27 in.